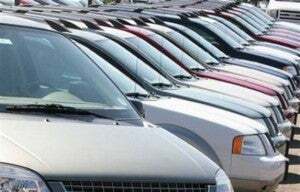 U.S. home to 228K of the affected cars. 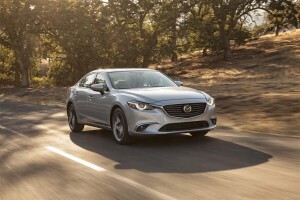 Mazda is recalling 228,000 Mazda6 and Mazda3 sedans in the U.S. due to a parking brake issue. 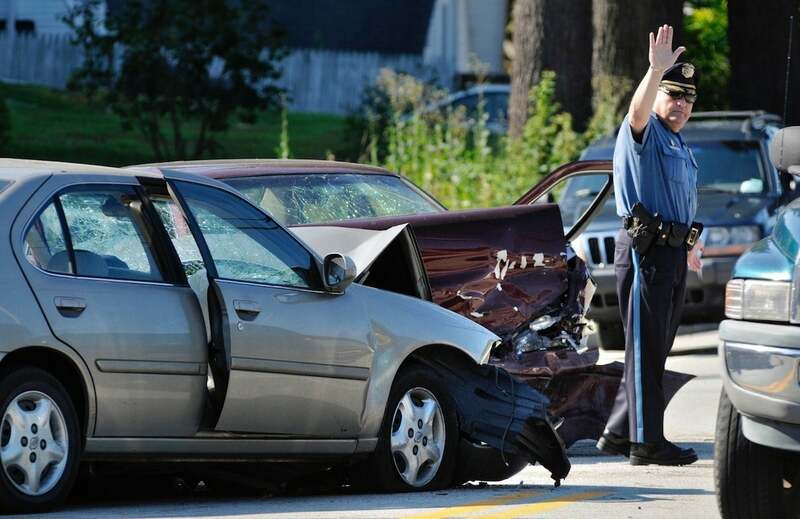 Mazda is recalling more than 307,000 cars — 228,000 in the U.S. — because of problems with the vehicle’s parking brake. On certain Mazda6 and Mazda3 models, the parking brake may not fully release or, conversely, it may fail to keep the car in position, increasing the risk of a crash, the company notes. Newborn hamster helps push third Soul model. 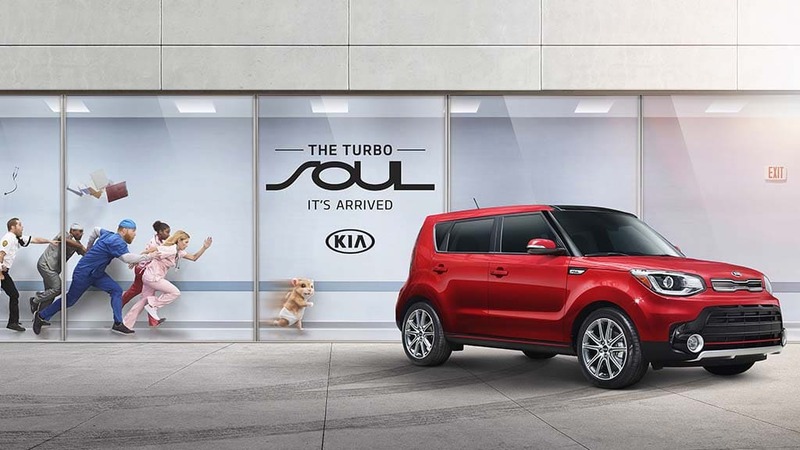 Baby Turbo can't wait to check out the new turbocharged Kia Soul Exclaim in the latest hamster ad. They’re back. The Kia hamsters have returned in the latest in an ongoing series of promotions for the Kia Soul. And they’ve got a new baby to help celebrate Kia’s new baby: the long-awaited Soul Turbo. As to the 2018 Kia Soul, it’s the higher-performance model everyone seems to have been asking for since the first version of the ungainly yet appealing crossover first appeared in 2009. It punches out a reasonable, if not exactly tire-squealing 201-horsepower from its turbo four, with buyers offered either a manual or automatic transmission. 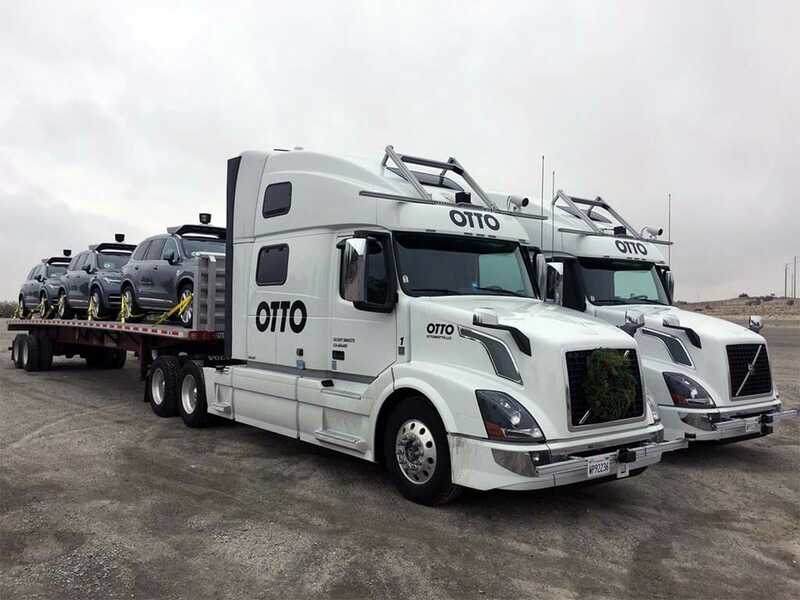 Union pushing for local sovereignty for self-driving truck laws. The International Brotherhood of Teamsters is zeroing in on federal legislation regarding ‘self-driving’ technology. 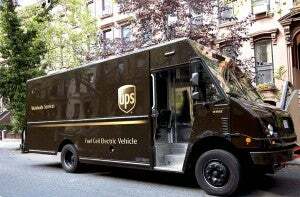 The union, which represents thousands of truck drivers and package delivery drivers employed by companies such as UPS, says any legislation must take into account public safety and the safety of working Americans employed in transportation and related industries. Why Is Apple Checking Out Fisker’s Emotion? Battery-car prototype spotted during visit to Cupertino HQ. 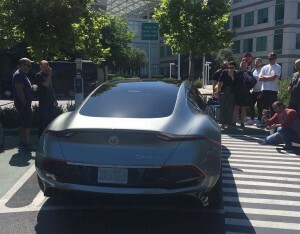 A Fisker Emotion was spotted at Apple HQ in Silicon Valley. Could the tech firm be interested in using the EV as a platform for its autonomous system? Is Henrik Fisker hoping to take a bit out of the Apple? Or, more accurately, is Apple interested in getting a taste of the Danish designer’s new Emotion battery-electric vehicle? After long refusing to comment about its rumored plans to develop an autonomous vehicle, Apple is finally lifting the kimono, CEO Tim Cook recently describing that effort as “the mother of all AI projects.” But Apple reportedly shut down its own vehicle development program last year and apparently is looking for partners to work with on the hardware side. 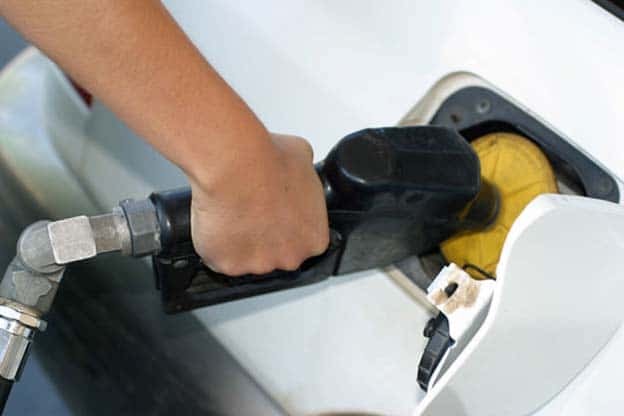 It is teaming up with Hertz to lease a handful of Lexus RX utility vehicles, media reports revealed this week. But longer-term? Apple was apparently looking at building its own battery-car before pulling the plug on that side of the project, so it eventually will need a partner to put its autonomous technology onto the road. Bavarian automaker trimming engine options, other costs to fund intensive R&D efforts. BMW already has a plug-in hybrid version of the 3-Series, the 330e. It’s been one of the Bavarian maker’s worst-kept secrets. The real question about the all-electric BMW 3-Series has been when and where it will roll out the battery version of its most popular model line. The answer appears to be September, at the 2017 Frankfurt Motor Show, at least if Germany’s Handelsblatt is on target. The well-respected publication also is reporting that the Electric-3 will boast a range of 400 km, or 250 miles for the metrically challenged. That would seem to position it as a direct competitor to the upcoming Tesla Model 3, especially if BMW can somehow bring the price tag down into the $35,000 to $40,000 range before any government incentives. Like its German rivals, BMW has launched an aggressive effort to electrify, while also spending heavily on other new technologies such as autonomous driving. 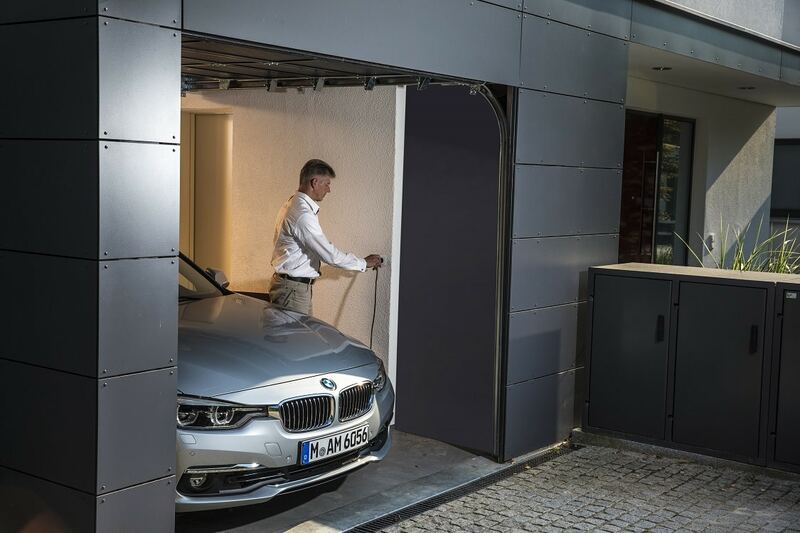 To offset those R&D costs, the carmaker’s CFO Nicolas Peter said BMW will have to cut costs elsewhere, among other things, by improving manufacturing efficiency and by reducing traditional internal combustion engine options. 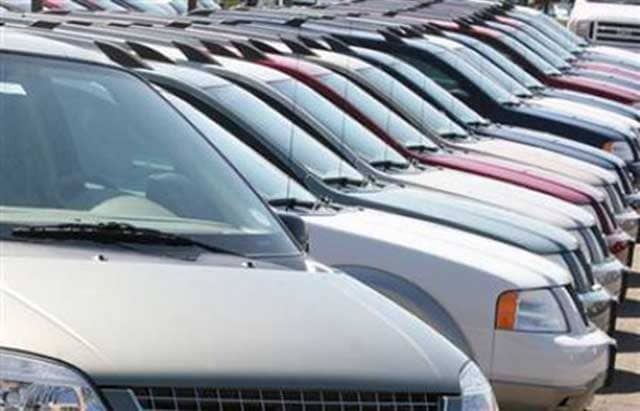 Off-lease vehicles becoming affordable alternative to new. Booming demand for high-line trucks buoys bottom line for Detroit automakers. 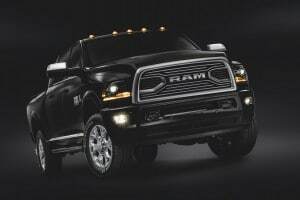 Fiat Chrysler is hunting affluent truck buyers with its new Ram Tungsten Limited Edition truck. 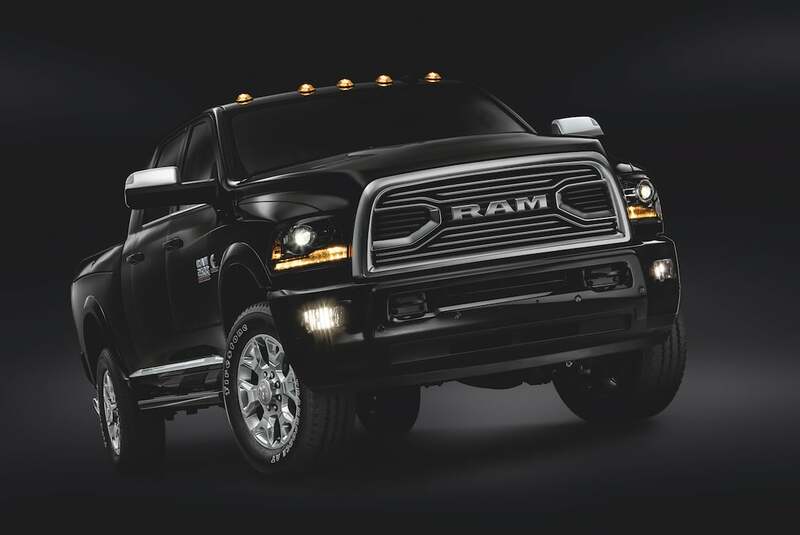 Consider it a bright idea: the folks at Ram hope to light up their sales numbers – and bottom line – by adding a new Tungsten Edition to their pickup truck line-up. The Fiat Chrysler Automobiles truck brand is the latest to try to target extremely affluent motorists who keep demanding more and more upscale features on their SUVs and pickups. The new version of the Ram 1500 will start at $55,120.